This is a quite old model in Dubai UAE but we have seen some people are asking for it. The HP 620 battery gives you the ability to work on your laptop while taking it anywhere. 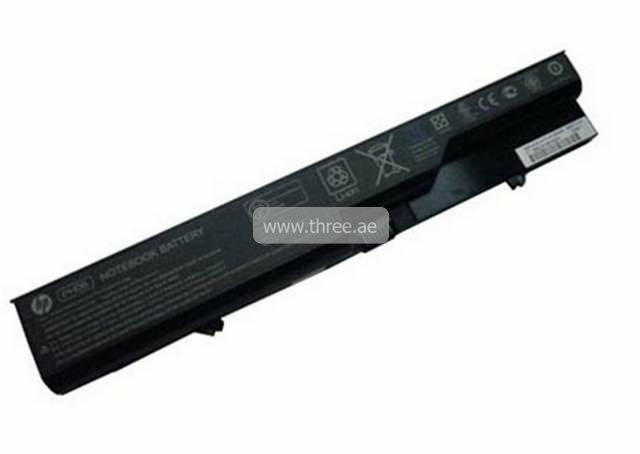 Compatible with the HP Pavilion laptop and in compliance with HP performing functionality this HP 620 battery gives the necessary power under safe performance standards to recharge your laptop and continue to power with a reliant and tested charge every time.